Lake George views Unit 8 Lodges at Cresthaven fractional ownership log cabin. 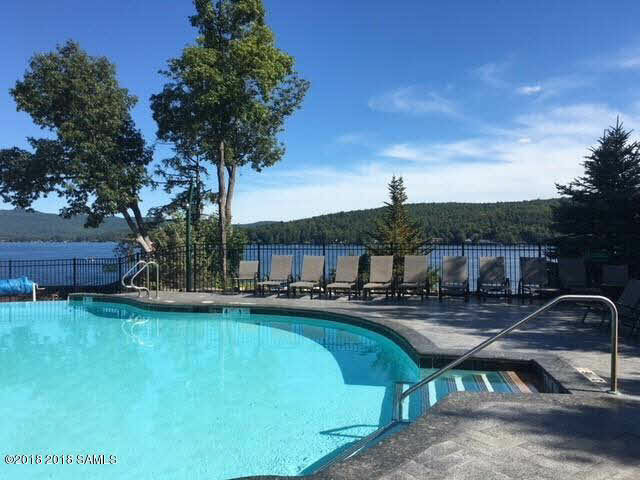 Enjoy 3 full weeks with one fixed summer week(Interval 9-3rd week in August) and two rotating weeks in spring and fall. 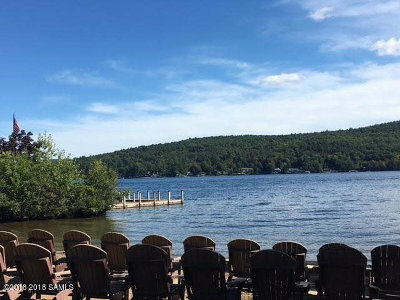 Lodge includes 2 bedrooms, 2 bathrooms(sleeps 6), full kitchen, great room, and porch. 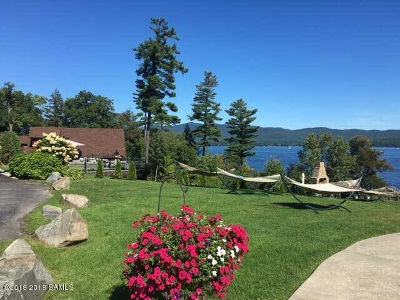 Peaceful setting with babbling brook and Lake George Views. 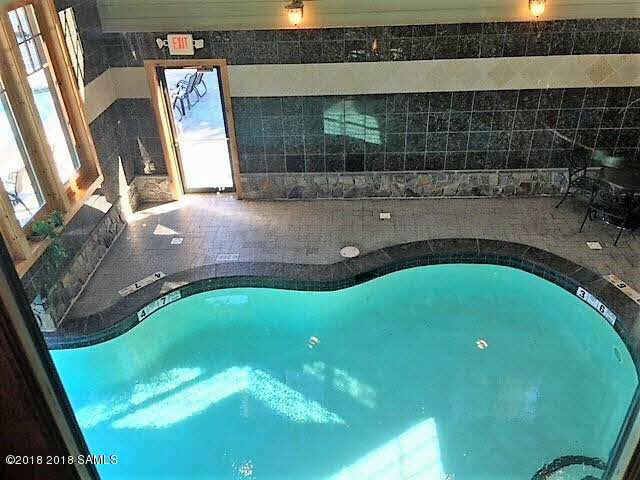 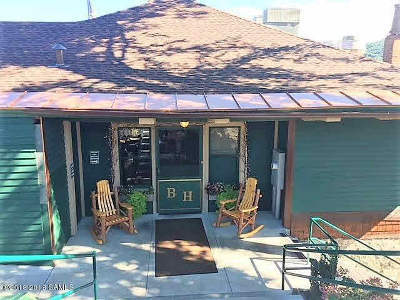 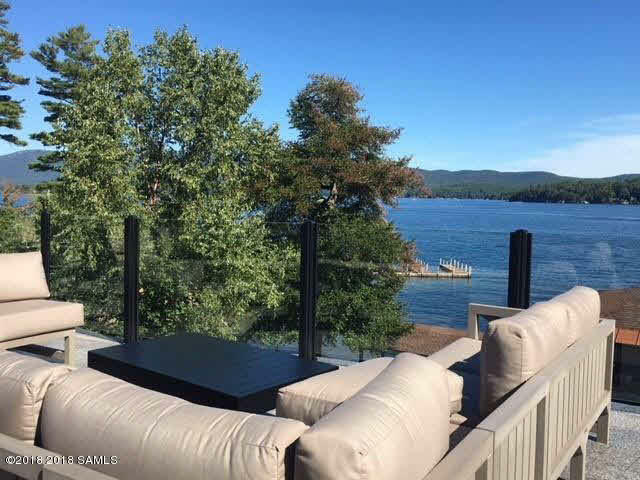 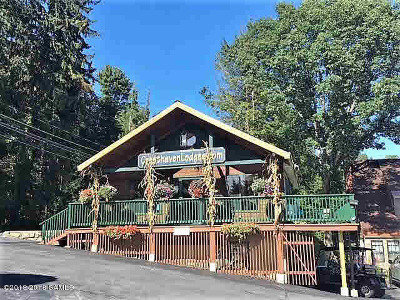 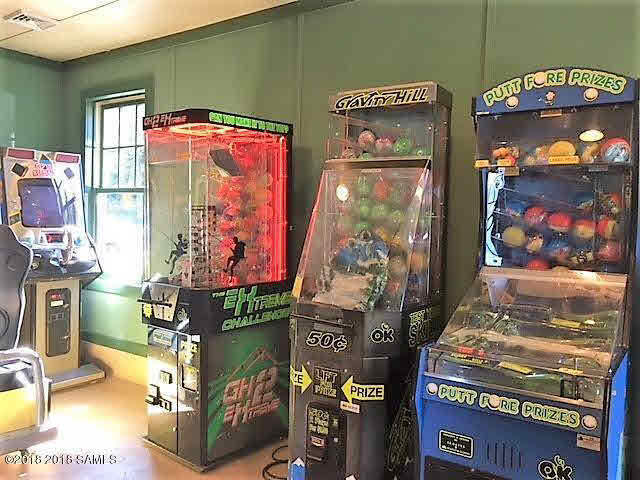 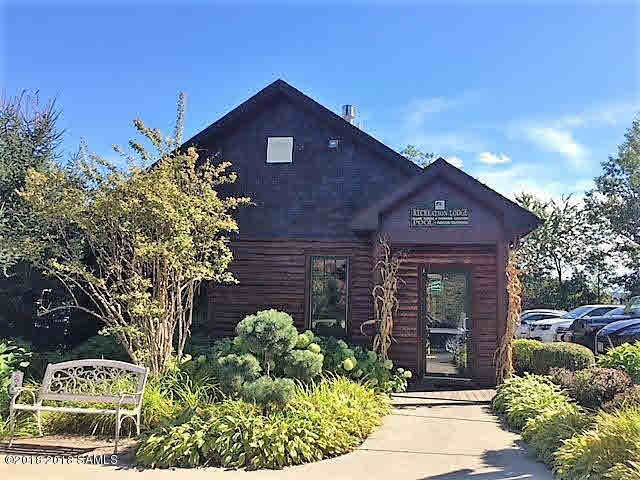 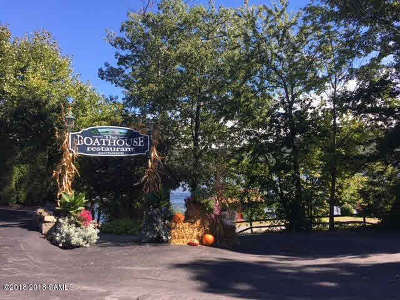 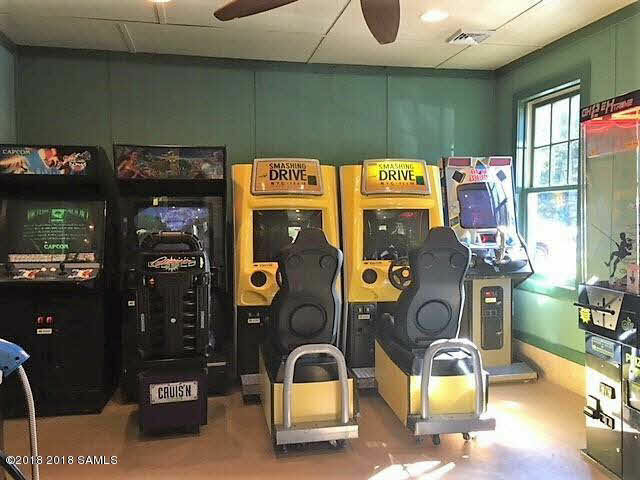 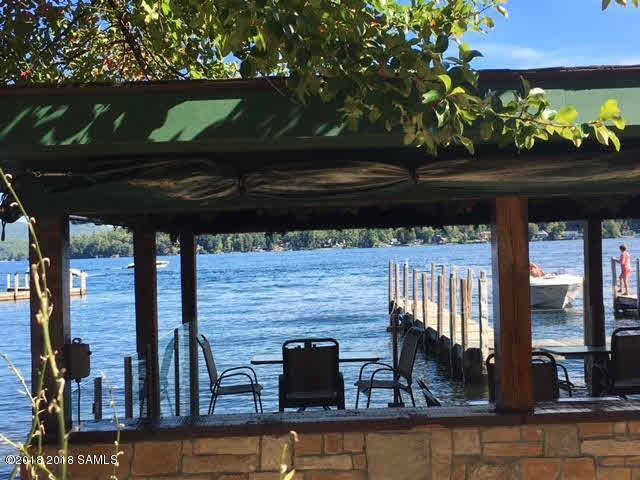 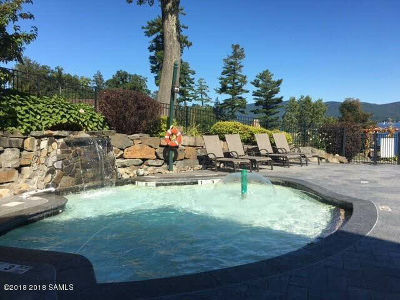 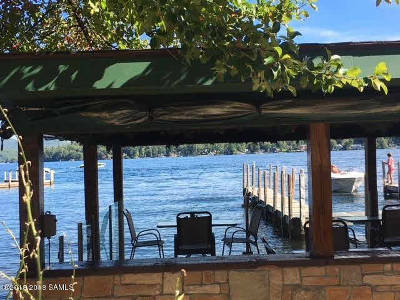 Amenities include Lake George sandy beach, heated indoor/outdoor pool, fitness center, arcade, lakeside patio seating areas, hammocks, on site lakefront restaurant/bar and docking via lottery system. 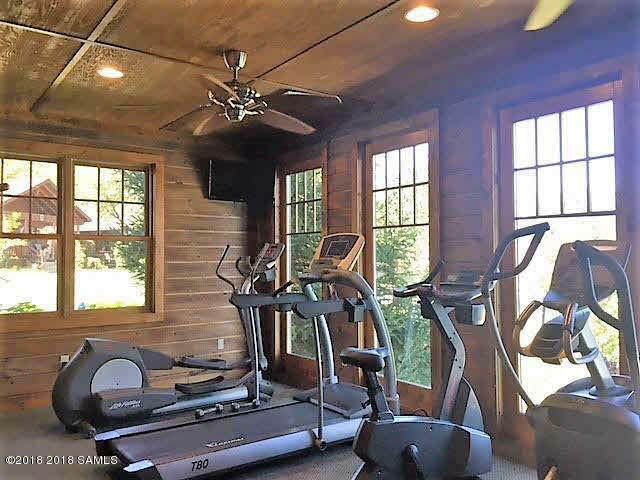 Annual association fees cover taxes, maintenance, cable, electric, heat and central a/c.